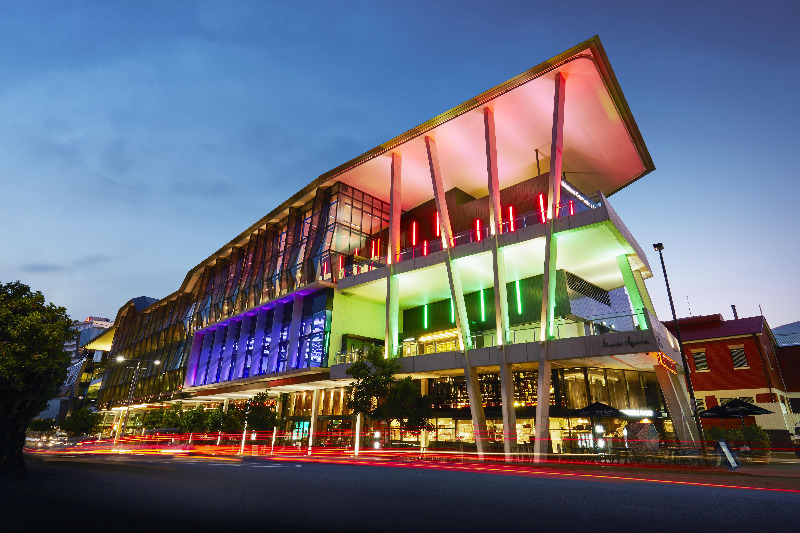 Host venue for the 2014 G20 Summit, acknowledged as the ‘Best Ever’, BCEC is Australia’s most flexible meetings venue providing unprecedented choice for events of all sizes and delivering a Next Level experience for clients. 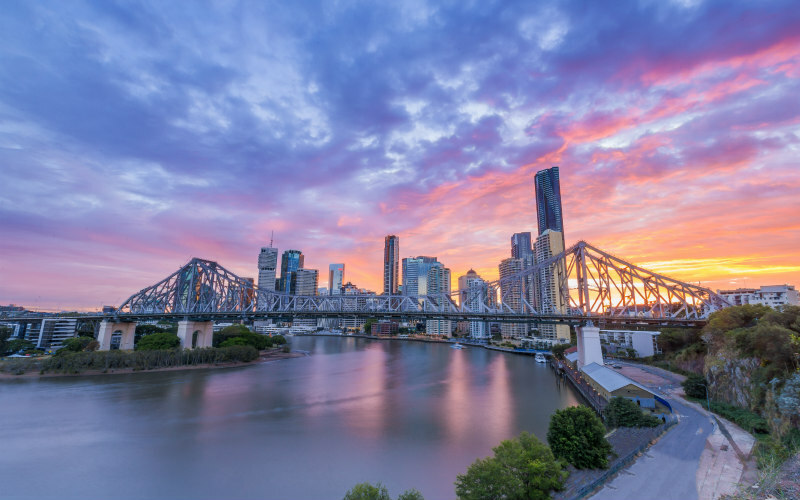 Located in the heart of the city at the epicentre of Brisbane’s riverside cultural and entertainment attractions, BCEC has the best of Australia at your fingertips – from day trips to the reef, a pristine coastline and lush, heritage listed rainforests. Located in the unique riverside South Bank cultural and entertainment precinct, home to more than 50 cafes, bars and restaurants and Australia's most celebrated Gallery of Modern Art. There are two major hotels located adjacent to the Centre. There are 72 hotels within four kilometres and easy walking distance of the Convention Centre. Winner of 69 catering awards including being judged Australia's Best Function Centre Caterer on three occasions. 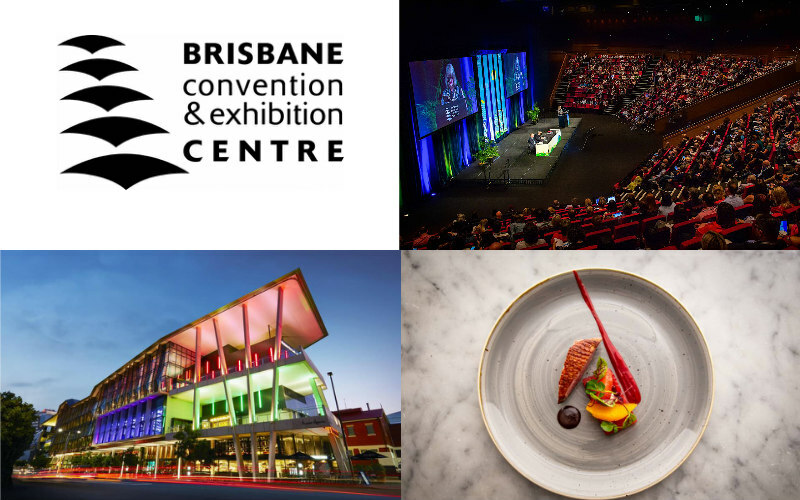 Brisbane Convention & Exhibition Centre enjoys an outstanding reputation for its highly acclaimed world class catering. With 22 years venue experience, more than 20,000 events of all types and one of the biggest equipment inventories in Australia, there is no challenge that the Centre's expert Audio Visual and IT professionals have not tackled. BCEC is the first convention centre in Australia to offer clients a new dimension in presentation vision - a new 27m x 4m curved projection screen for a fully immersive visual experience. The innovative flexibility of the new screen offers clients the option of using the screen three ways – curved, straight or rear project. The new screen is an addition to the Centre’s big screen inventory consisting of 20m x 5m and 12m x4m screens as well as the recently acquired 4 Christie 20k projectors to complement our existing projector range. * 69 catering awards including being judged Australia's Best Function Centre Caterer on three occasions. The Centre is a transport hub for trains, buses and the city's high speed CityCats and provides undercover parking for 1500 vehicles with direct access to the convention and exhibition facilities. Brisbane Convention & Exhibition Centre - judged Australia's best! Brisbane Convention & Exhibition Centre (BCEC) put in a strong performance at the 2018 Meetings & Events Australia (MEA) Queensland Awards this week taking home two of the major venue awards. 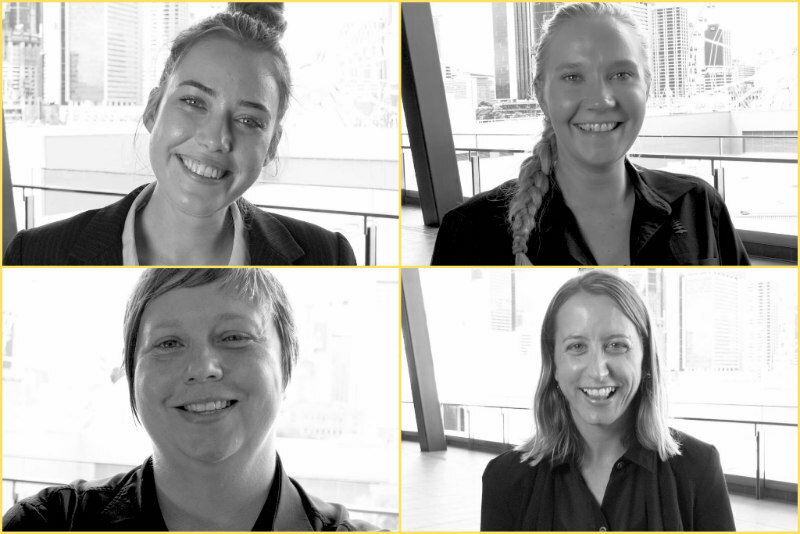 Brisbane Convention & Exhibition Centre (BCEC) has led the way in the employment of women in key leadership roles in the traditionally male dominated AV and technology sectors. 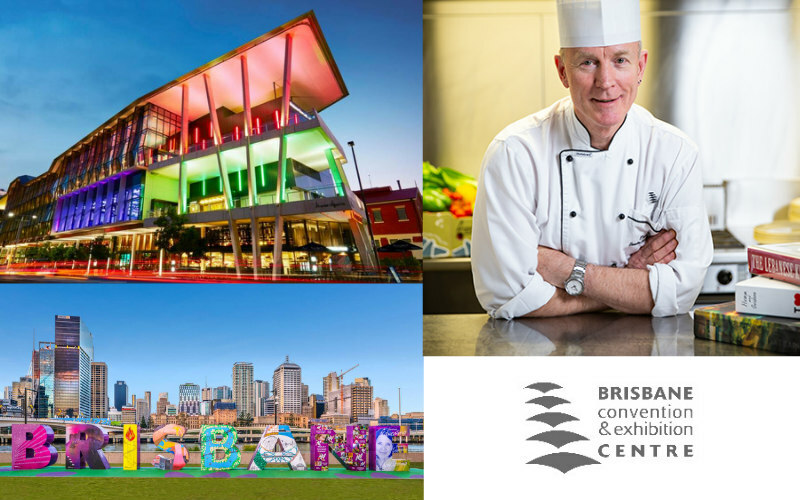 Leading Australian Chef and one of the architects of Brisbane’s fine dining scene, David Pugh, has been appointed to the role of Executive Chef at the Brisbane Convention & Exhibition Centre (BCEC) to continue the Centre’s strong award-winning reputation in venue catering and special events. Brisbane and the Brisbane Convention & Exhibition Centre will welcome researchers from across the globe involved in the emerging science of peptides with the International Peptide Symposium 2021, considered an important field for future drugs for reasons of potency, safety and specificity.